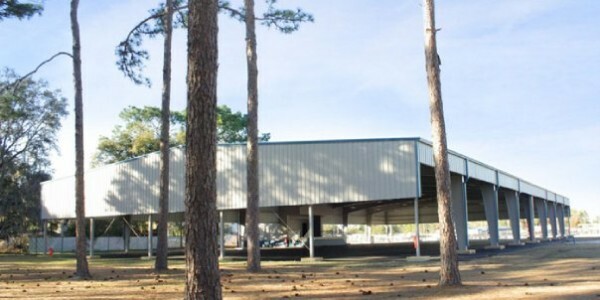 One of Boutwell’s specialties is metal buildings. Metal buildings offer flexibility and affordability. 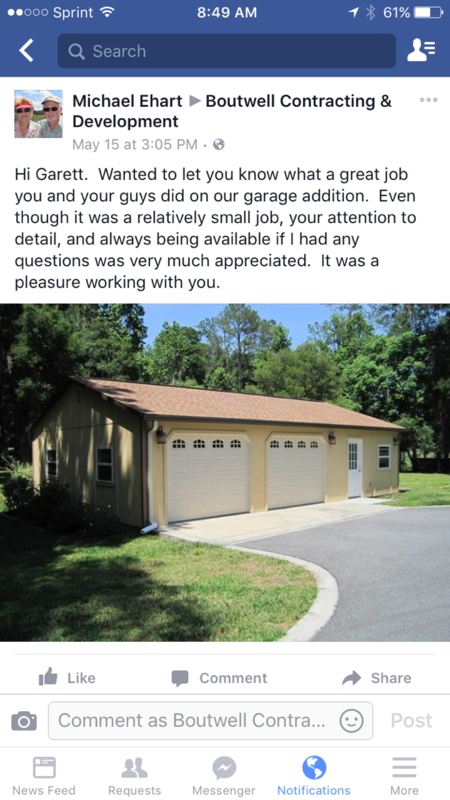 They proudly serve the community they live in and build in the following surrounding communities: Ocala, Marion County, Inverness in Citrus County and the Villages in Sumter and Lake County. A recent metal building project consisted of a 25,000 square foot structure for SECO Energy, which serves 200,000 families and business across seven counties in Central Florida. 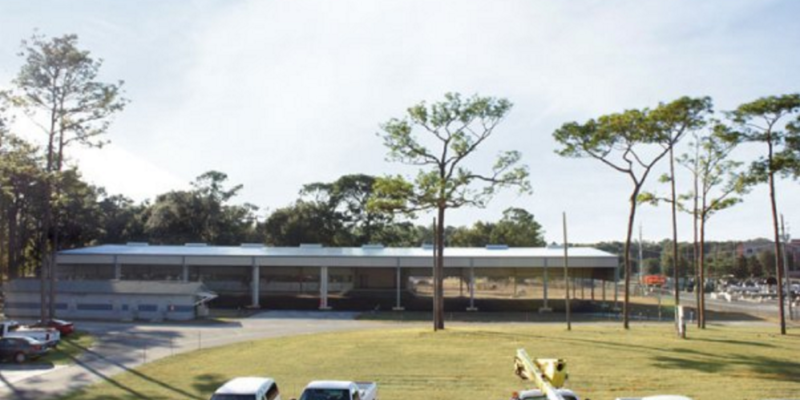 Boutwell was honored to win the bid to create SECO’s annual meeting metal building, along with many other new structures during the course of the project. 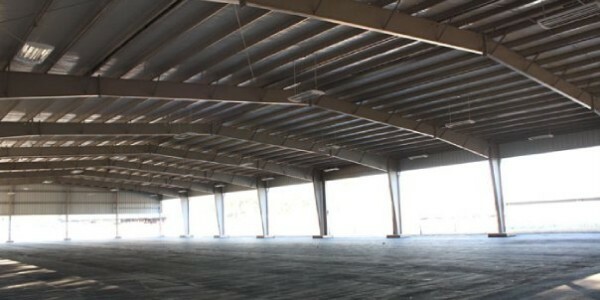 Metal buildings are increasing in popularity and can be used for a number functions including a simple steel garage, a metal warehouse or distribution center, a steel church, a metal barn or steel riding arena. In addition to new construction, Boutwell Contracting and Developing also does remodel projects big and small. Our greatest satisfaction is a job well done, regardless of size.